Congratulations to Ameera Bread, Little Woodfords, Rose Foods, and Great Lost Bear, our local Indie Biz Awards finalists! The Indie Biz Awards, organized by Buy Local, celebrates the best of our local, independent business community. Be sure to vote online on Buy Local's website by September 15! 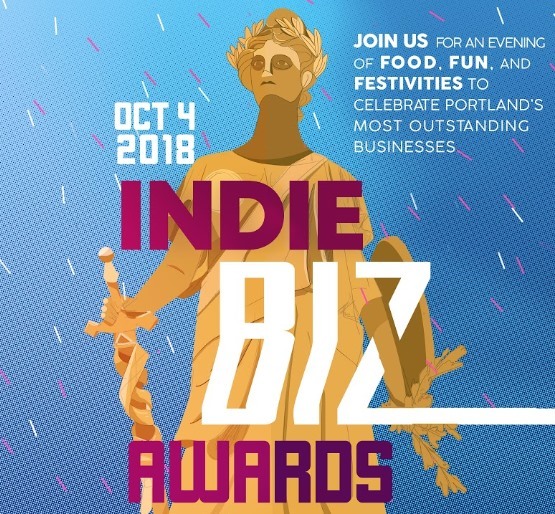 Winners will be announced at the Indie Biz Awards on Thursday, October 4.